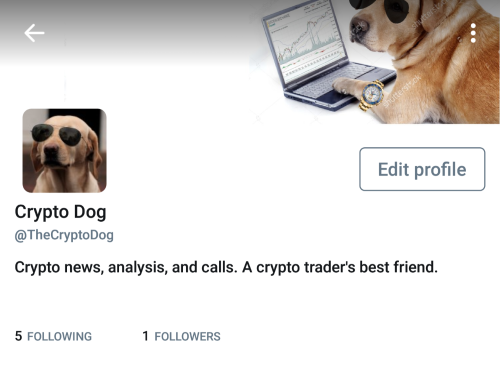 Soon after getting involved in the crypto twitter community, I created a slack channel, The Dog Pound, to connect more personally to my small twitter following. Almost instantly a community was born. At the time, my goal was to gather a like-minded group of friends with which to discuss cryptocurrency trading ideas. I realized this burgeoning field was too large and moved far too fast for any one person to keep track of it all. So, I assembled a team. In four months, we grew from a meager 50 to a bustling 800 unique users signing into The Dog Pound every week. Over time, so many of our members had grown from crypto novices, learning from myself and veteran traders to experienced crypto traders, teaching and sharing their knowledge and skills with the next wave of new traders. Receiving this wave of newcomers has been encouraging and difficult. Of all of The Dog Pound members, approximately half are actively posting messages adding to the discussion. Of those, I would say that only half are posting meaningful contributions. Many noobies come in with their hands out with not much else to offer. This buries the profitable content in noise. We will begin charging subscription fees which get pooled and split between different contributors and categories. 30% of all fees will go towards funding the bounty pool. All Dog Pound members have access to these rewards by simply submitting quality content. A section of The Dog Pound website (currently under construction) will be a platform where contributors can submit content and other members can vote on which is the highest quality and most accurate. Crowdsourcing approval will bring the best to the top for other members to also profit. There will be a number of different bounties for all types of contributions. One bounty example that I’m especially excited about is the daily “top trade submission.” Every day members have a shot at grabbing this prize. 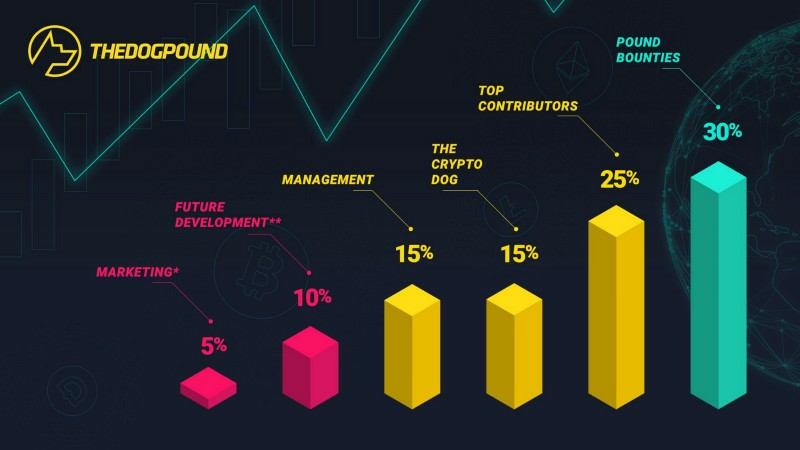 Top contributors each month have a shot at earning a seat among the “Top Dogs.” 25% of fees are allotted to members who are Top Dogs and go above and beyond delivering quality content for the Pound. We’re constantly working on a host of exciting projects and future features. Our Admin/Projects Manager Bert Coyn will receive a portion (15%) of fees for leading those efforts and keeping the Pound on four legs. Though I am also going to be taking a portion (15%) of the fees for all my hard work and contributions, this model allows someone to be able to join, work just as hard submitting quality content, and make more from subscription fees than I myself am able. I will not be claiming bounties or Top Dog funds for myself; all of that will be spent on others improving The Dog Pound. A portion of fees (10%) will be put into savings for future Dog Pound projects. I don’t want to give anything away yet, but we have some exciting things coming in 2018!